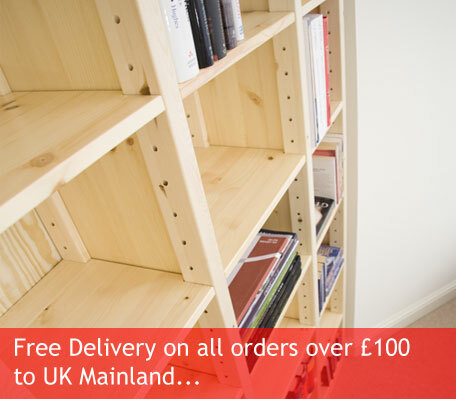 Our durable and strong storage shelves are available for free delivery in mainland UK for orders over Â£100. 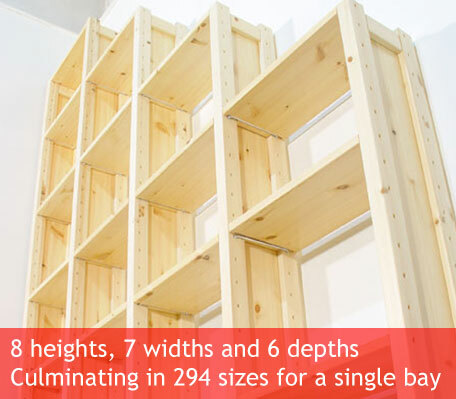 Take advantage of this great deal by designing and ordering your own bespoke storage shelving unit today. Perfect for both domestic and commercial use, our storage shelves can hold anything from employee handbooks to all of the shoes you own. Not only that, they are great for holding books, interior dÃ©cor pieces, loose paperwork and so much more. 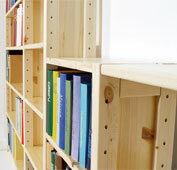 At Shelfstore, we pride ourselves knowing that for over 25 years, our units have improved in quality and durability. 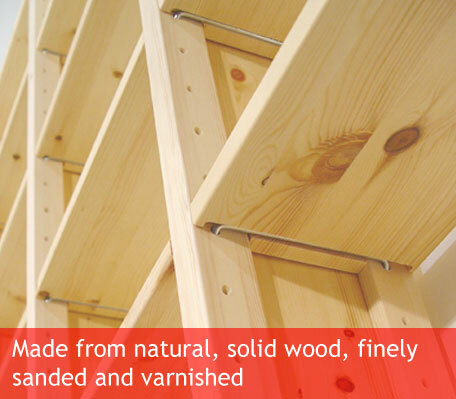 We source our wood from northern Scandinavia meaning that it is naturally strong before we reinforce it further. 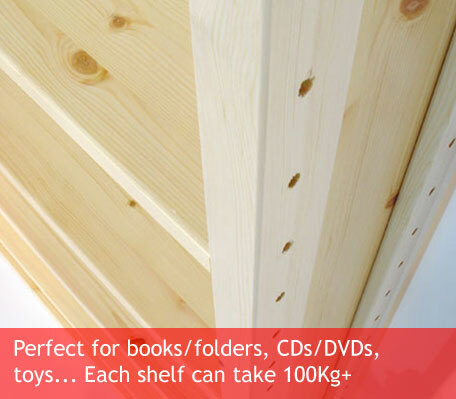 Combining these two elements equals an un-rivalled sturdiness to your new storage shelf. 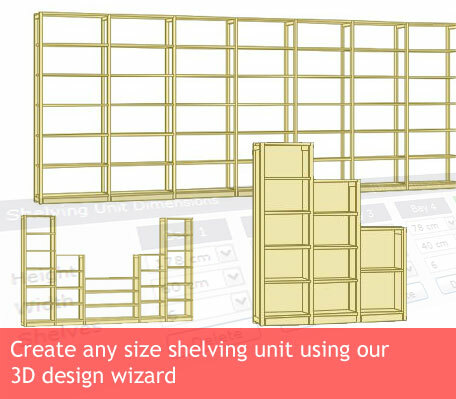 Design your shelving unit to match your needs. Whether you need it tall, short, wide, deep or if you need multiple bays. 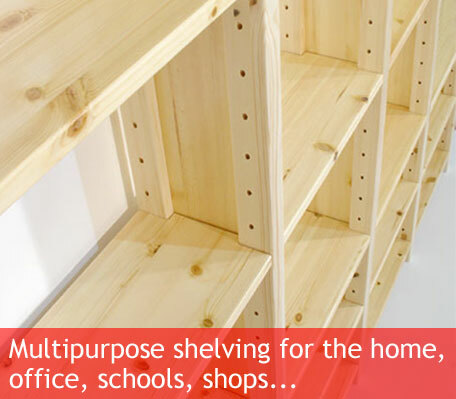 Our design software allows you to visualise and customise what your new shelf will look like. Create your shelf and purchase your order today.